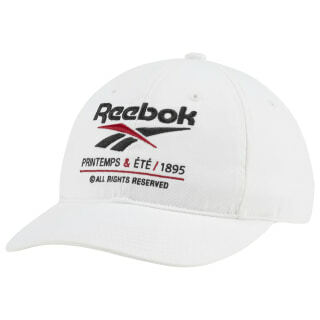 Reebok celebrates its century-plus years of history with an embroidered brand graphic across this hat. 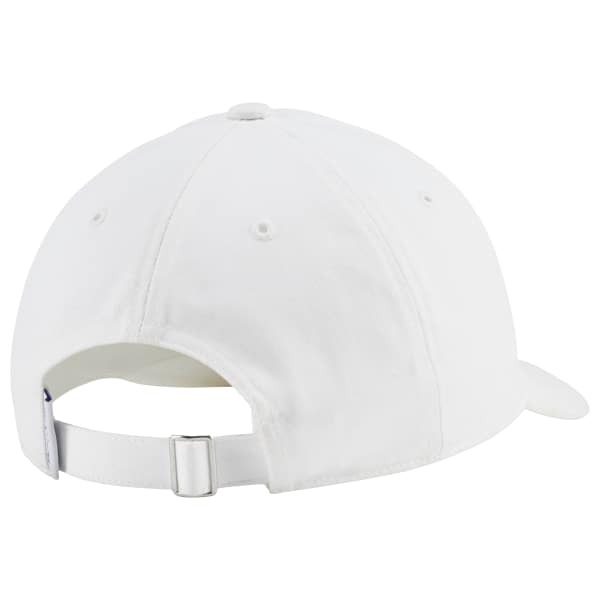 The cap features an inner sweatband that wicks away moisture. An adjustable D-ring closure in the back lets you find the right fit.